Bella was brought into our branch for rehoming due to a change in circumstances and lifestyle. Bella is completely housetrained. 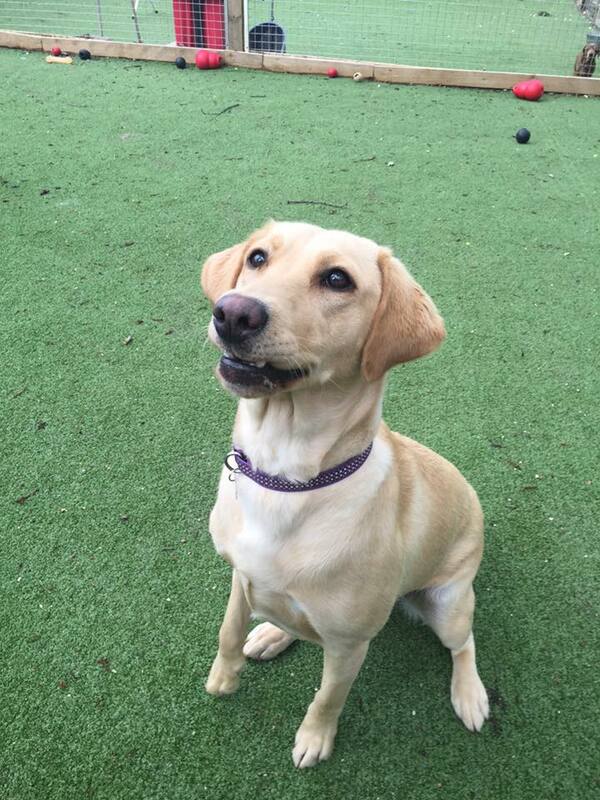 She is a very social dog and enjoys playtime with the other dogs in the kennels. 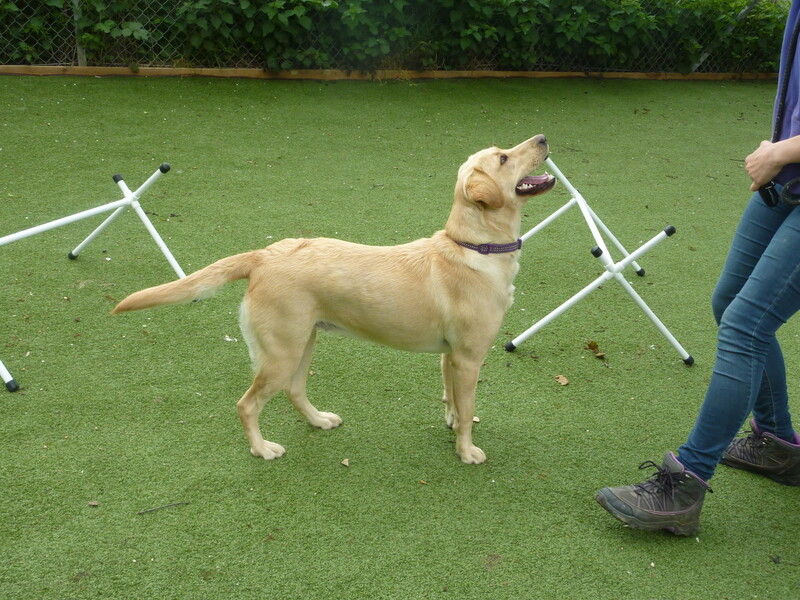 Bella is still very much a puppy and needs boundries set, so will need some training. She is very lively hence the reason we are saying oldering children as she could knock over a younger child in her enthusiasm. Bella has now been neutered, microchipped, fully vaccinated, if you would like to meet Bella please give us a call or complete online enquiry form.